United Continental Holdings Inc. is looking for a new CFO after Andrew Levy left the third-largest U.S. carrier. The airline said Thursday that veteran finance executive Gerry Laderman will act as CFO until a replacement is found for Mr. Levy. Mr. Levy joined United in August 2016 from Allegiant Travel Co., parent of fast-growing ultralow cost carrier Allegiant Air. Allegiant had earned industry leading profit margins by buying cheap, older aircraft. Mr. Levy had been instrumental in changing United’s fleet to include heavier use of second-hand jets. United President Scott Kirby, hired less than two weeks after Mr. Levy from American Airlines Group Inc., has also backed that strategy. “I plan to return to the more entrepreneurial pursuits that have defined my career,” Mr. Levy said in a memo to United staff. Mr. Levy’s departure comes just weeks after United released a forecast-beating quarterly earnings report and held a trouble-free investor call. Two previous calls led to big drops in its share price. 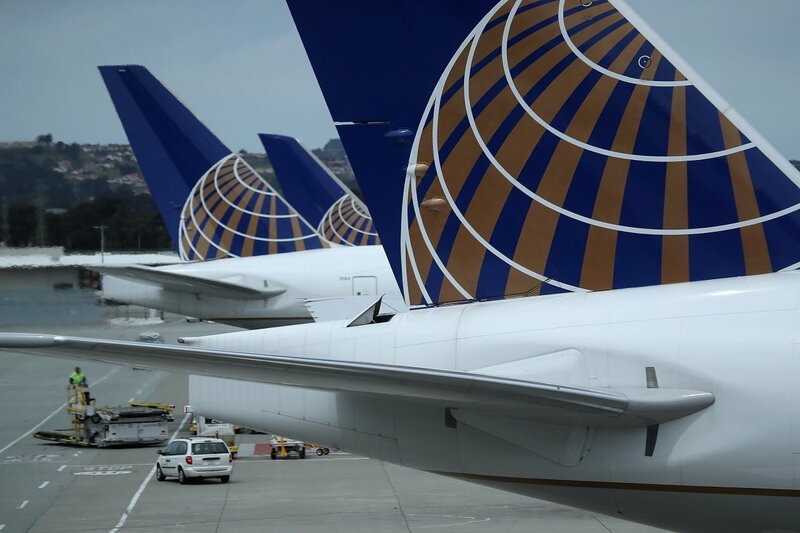 United earlier this year outlined aggressive expansion plans that rattled investor confidence in the broader industry, raising concerns extra flying would lead to profit-denting fare wars. Julie Stewart, chief of staff to United Chief Executive Oscar Munoz, is also leaving the company. Ms. Stewart is joining Delta Air Lines Inc. as managing director of investor relations, according to a staff memo at the Atlanta-based carrier.